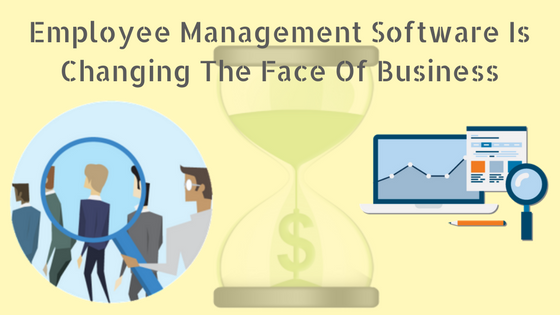 How Employee Management Software Is Changing The Face Of Businesses? 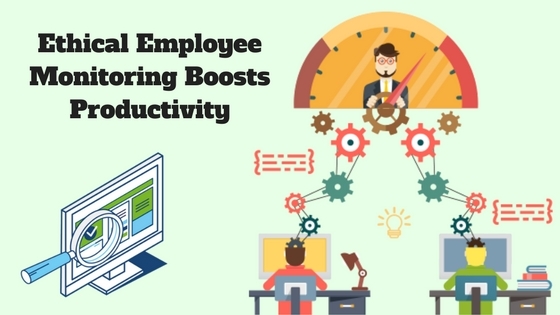 How A Staff Management Software Assists Employer To Boost Productivity? 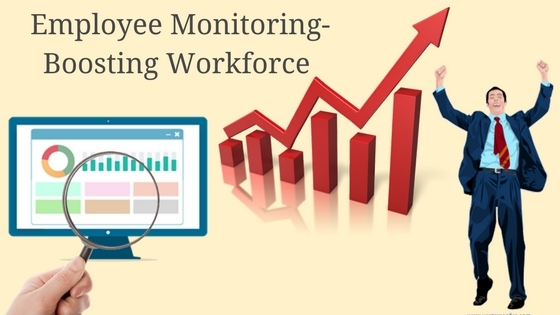 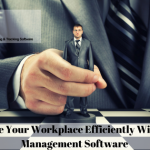 How Usage of Staff management Software fine-tunes your organization’s Environment?